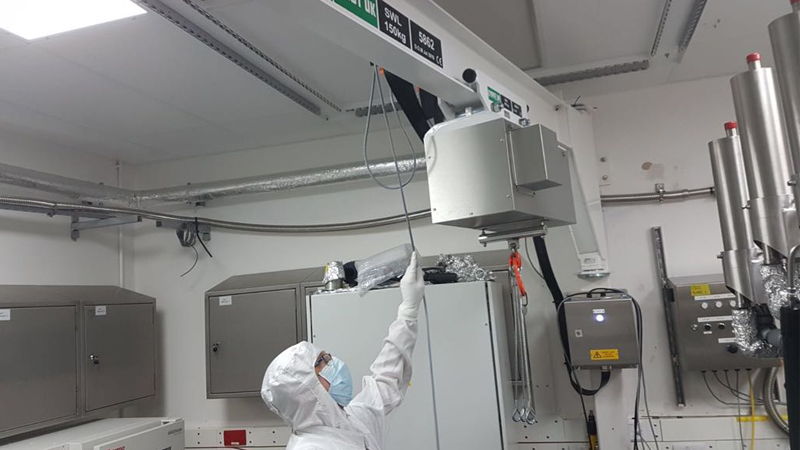 The aerospace customer required a precision lifting solution to provide accurate positioning within a strict cleanroom environment using a wire rope hoist. Any lifting application within a cleanroom environment has stringent hygienic standards imposed to protect the integrity of the operation. 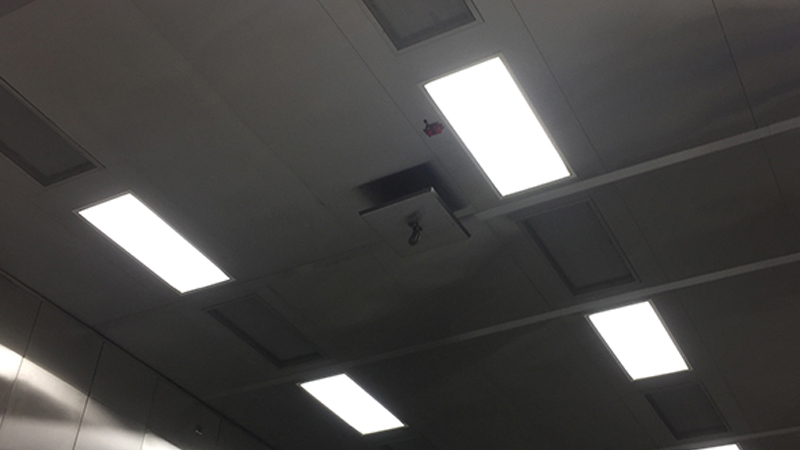 After discussing the intended application, Hoist's technical sales team worked with the Hoist's design engineers to devise a lifting solution that was both operationally effective and fully compliant with the precipitating cleanroom standards. As the application required precise positioning the load would need to be raised and lowered at a very slow rate, with a true vertical lift. The customer had expressed a preference for wire rope and this would need to inform the design of the bespoke hoist, as well as the need for the load to remain steady and balanced during operation. 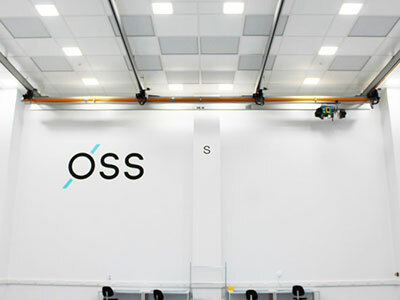 To facilitate the required movement for the operation, Hoist UK supplied a wall-mounted jib crane with an epoxy paint finish for use in a cleanroom environment. The jib arm provides a 180° rotation with a 4m span and 3m height of lift. It is fitted with a bespoke push travel trolley with stainless steel wheels, providing horizontal movement of the hoist along the beam, designed and manufactured in-house by Hoist UK. To allow for low speed hoisting, it was designed and manufactured with a unique, bespoke hoist using stainless steel wire rope on two single falls, that terminated at a stainless steel load bar, ensuring minimal movement of the load during operation and deliver accurate positioning. Hoist UK manufactured steel covers to encase the hoist for cleanroom preparation, and both the wire rope hoist and jib crane had a safe working load of 150kg, as required by the customer. 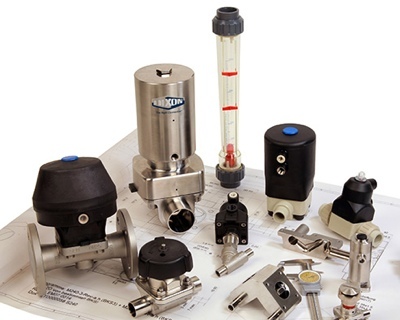 What's driving the demand for cleanroom lifting equipment?